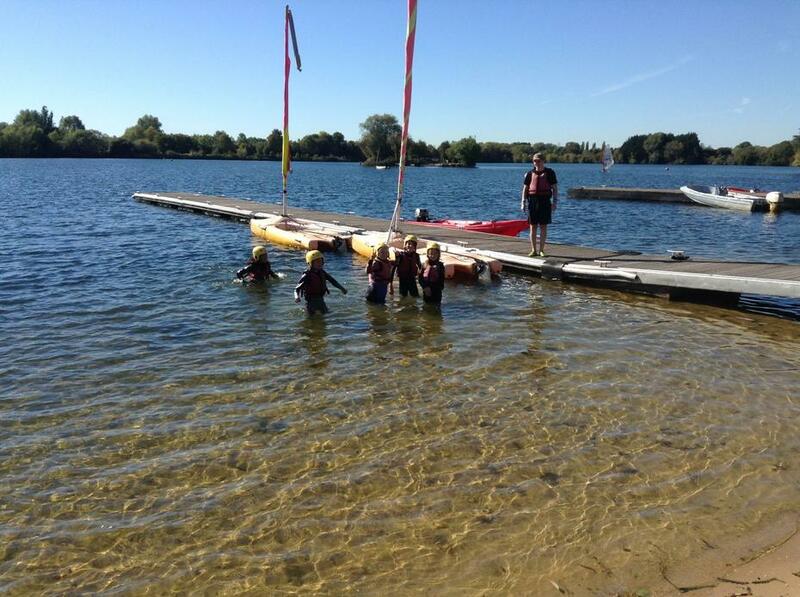 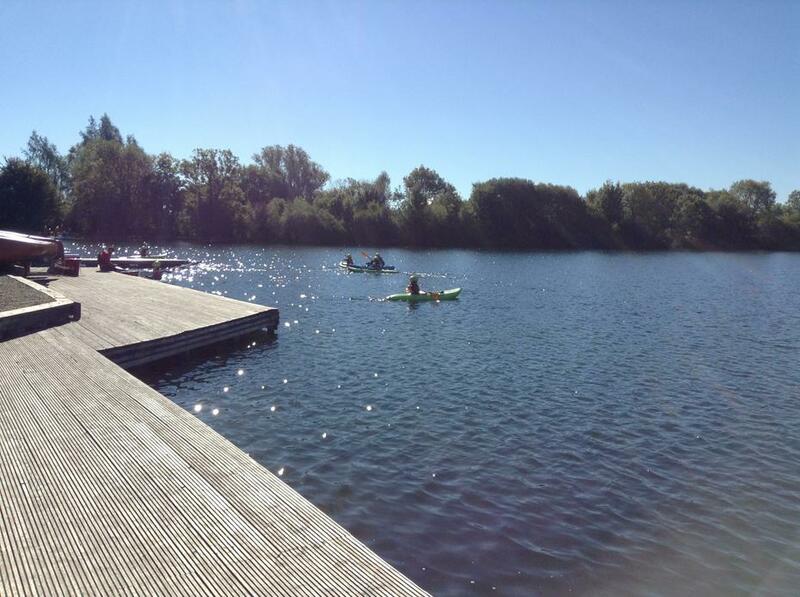 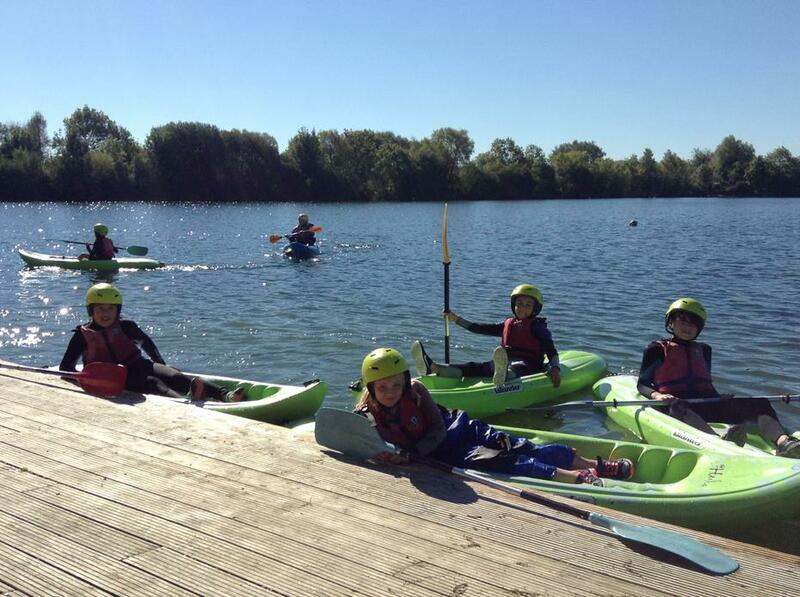 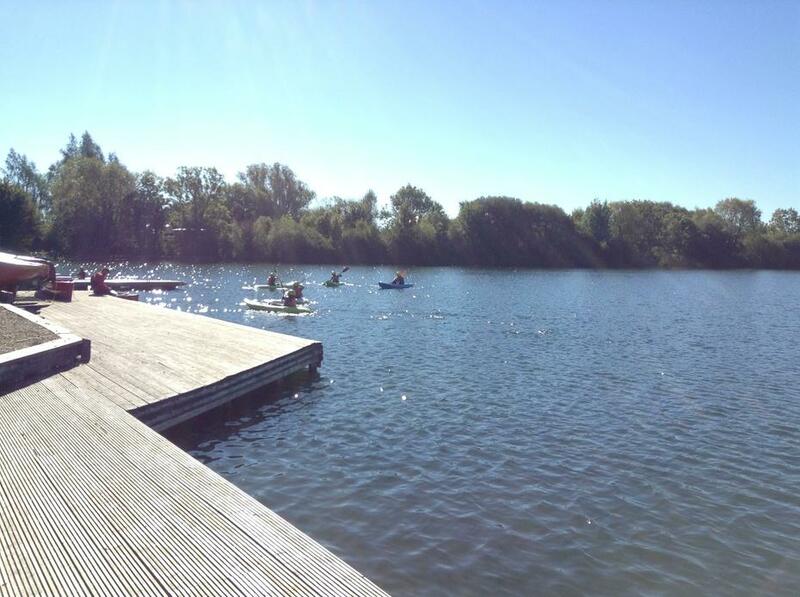 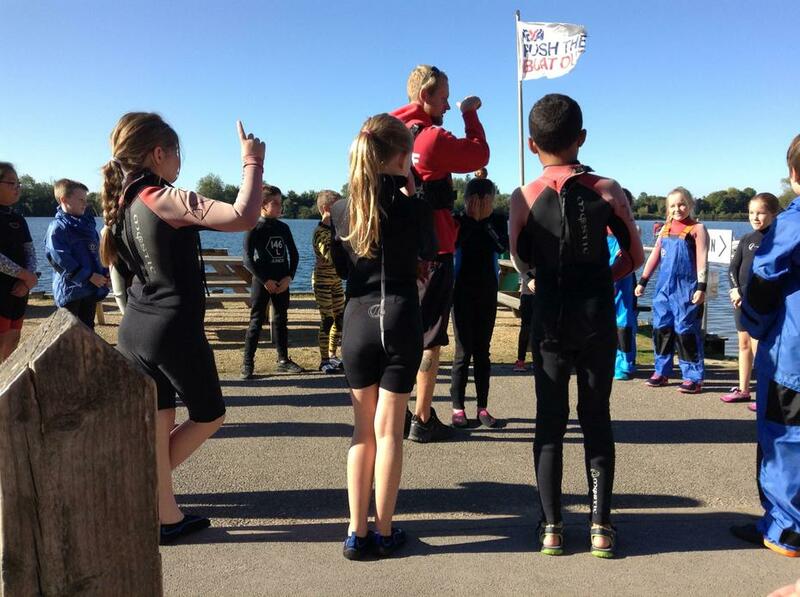 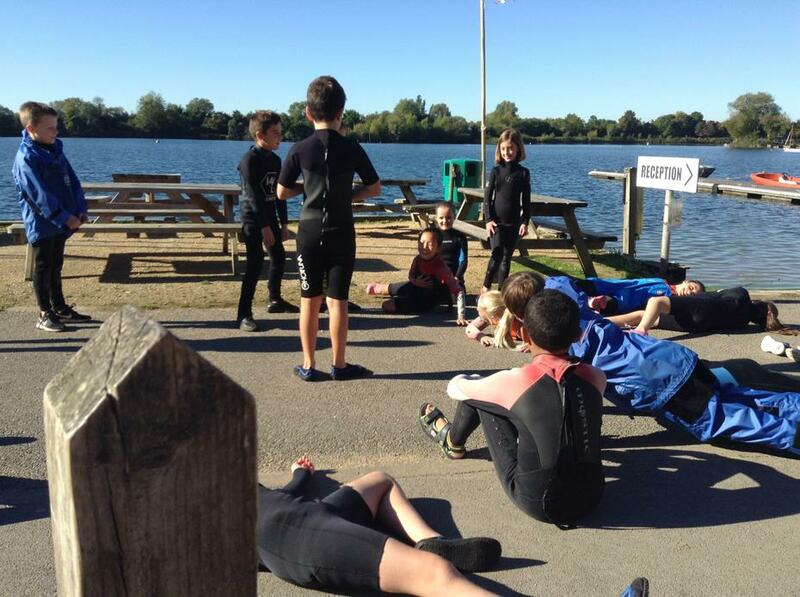 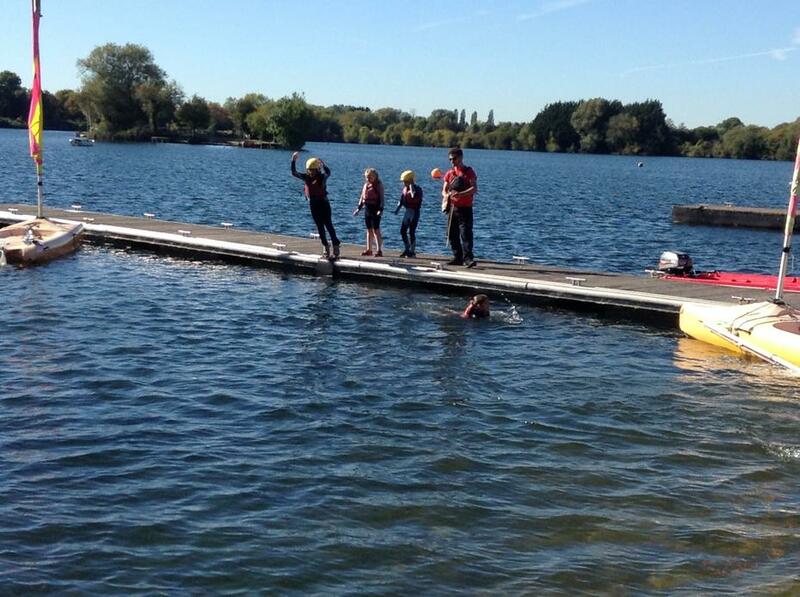 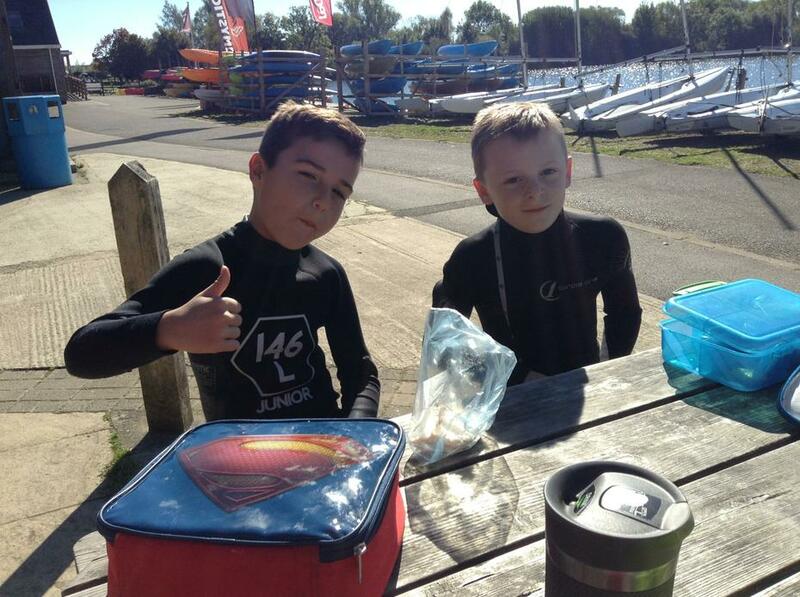 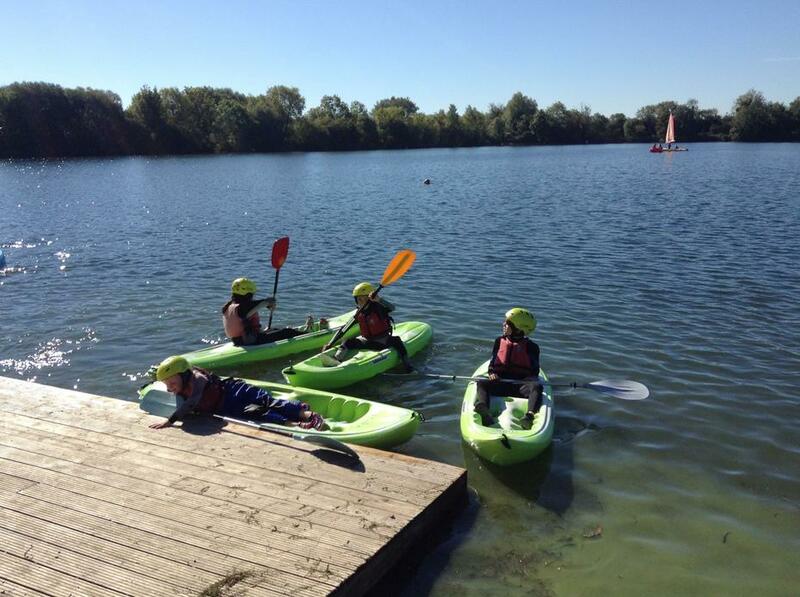 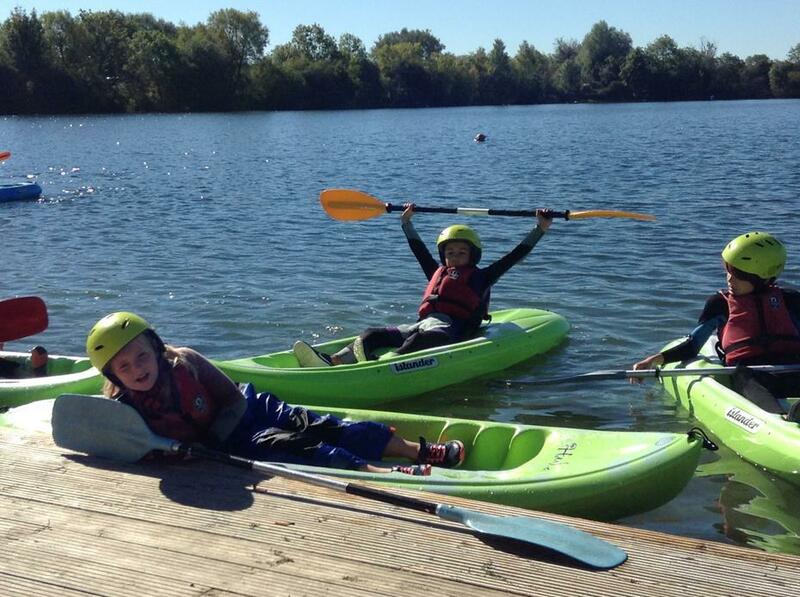 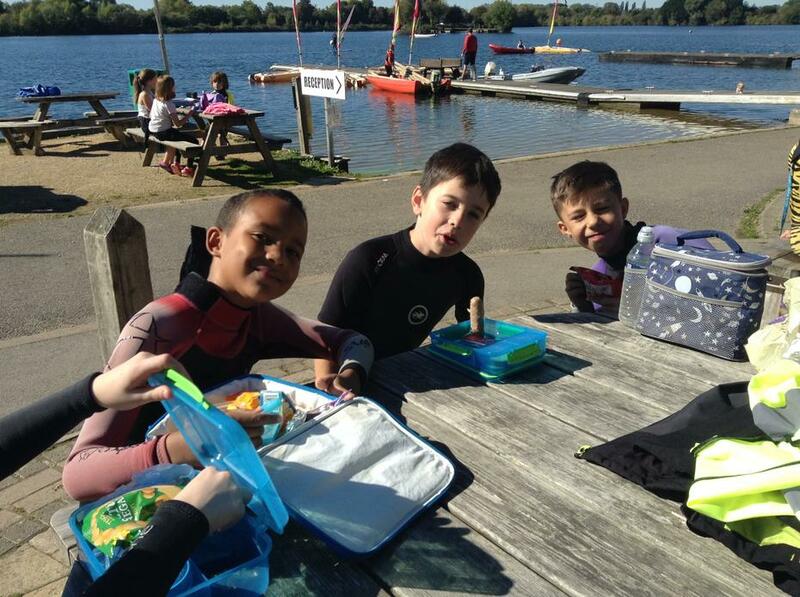 On Thursday 27th September, Year 5 were given the opportunity to go to South Cerney Outdoor at the Cotswold Water Park (SCOEC) and were taught by students at Hartpury College. 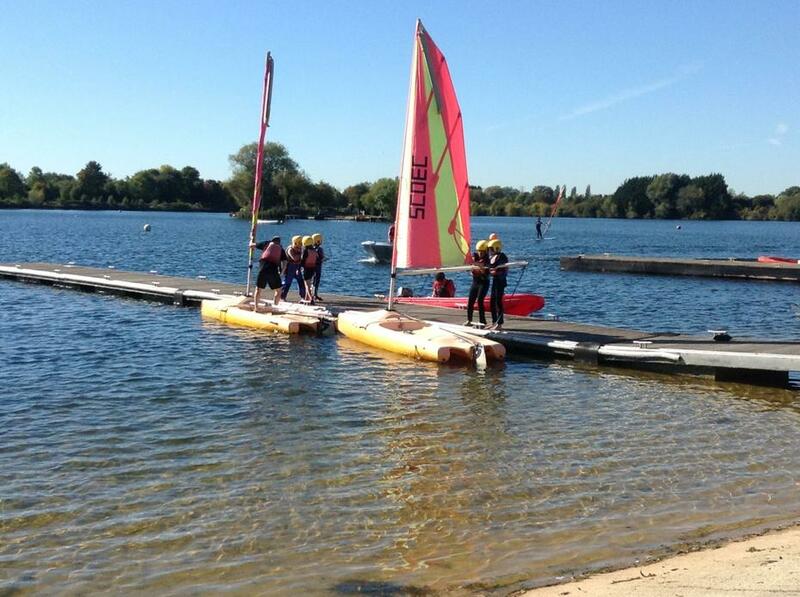 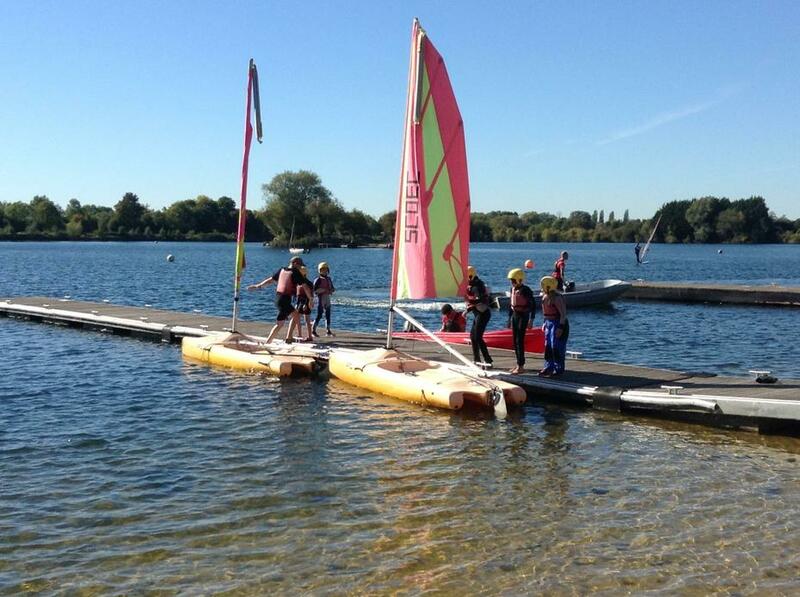 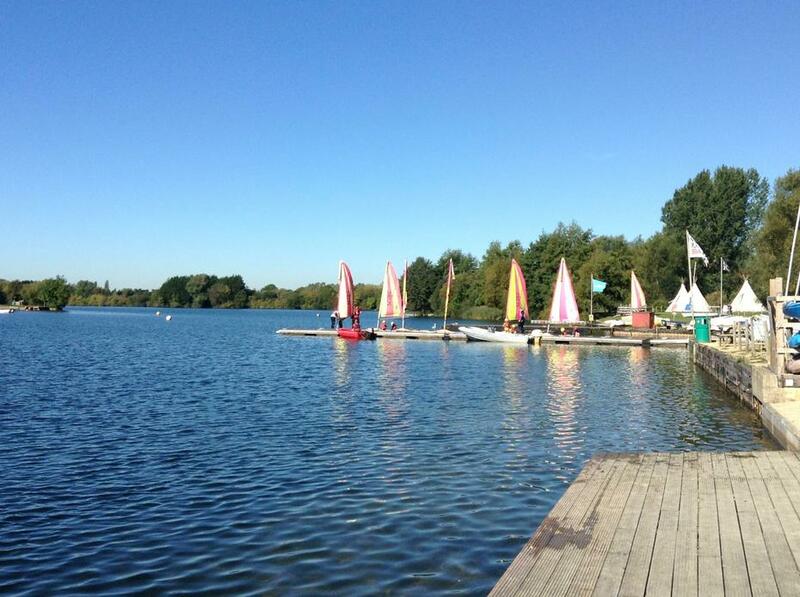 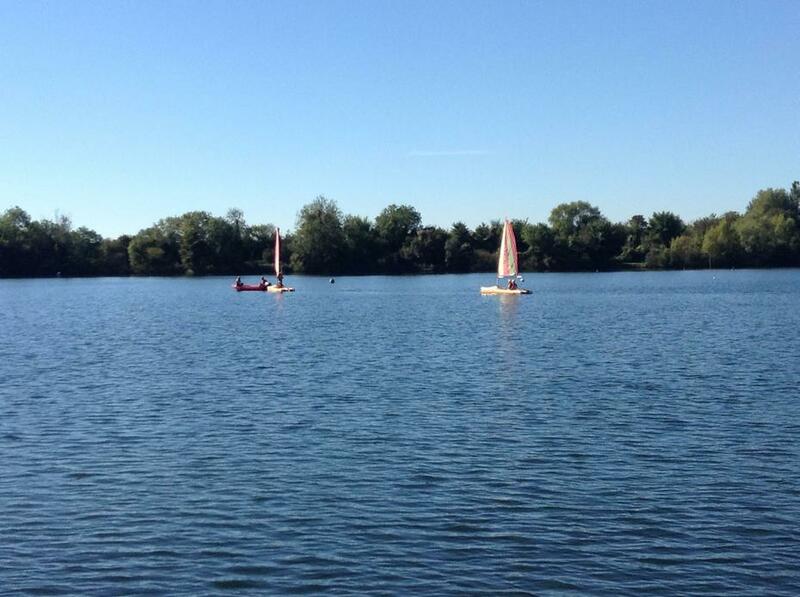 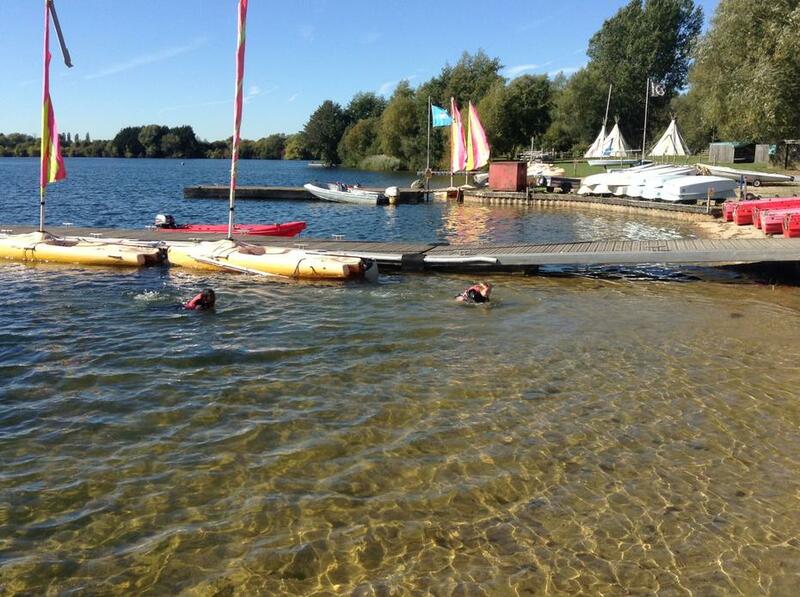 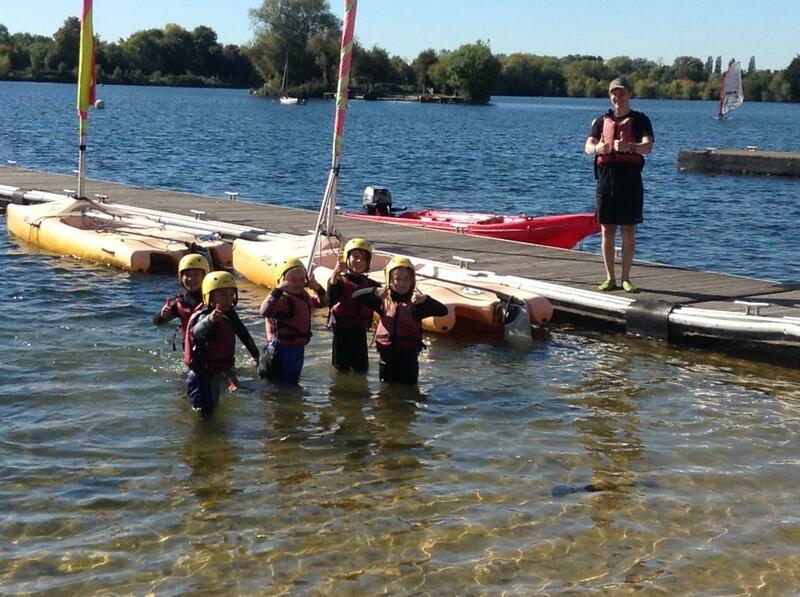 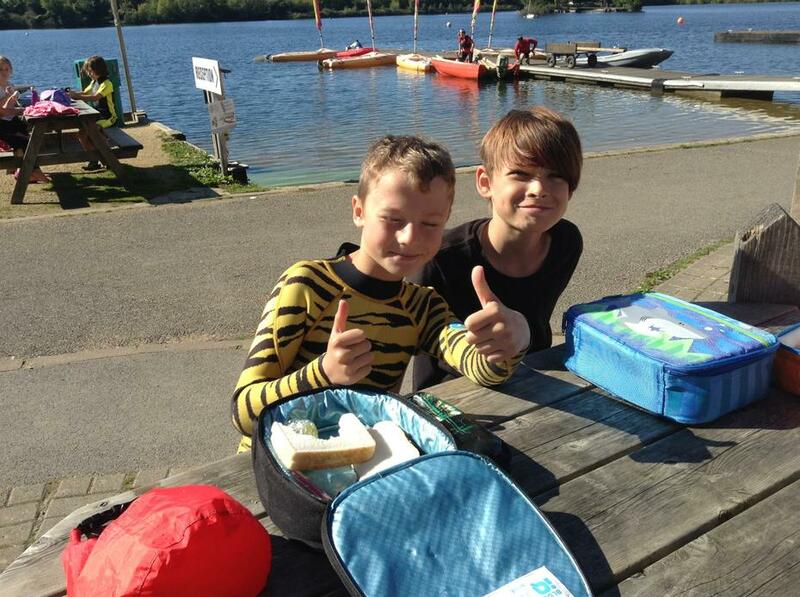 The children had great fun learning how to kayak and sail. 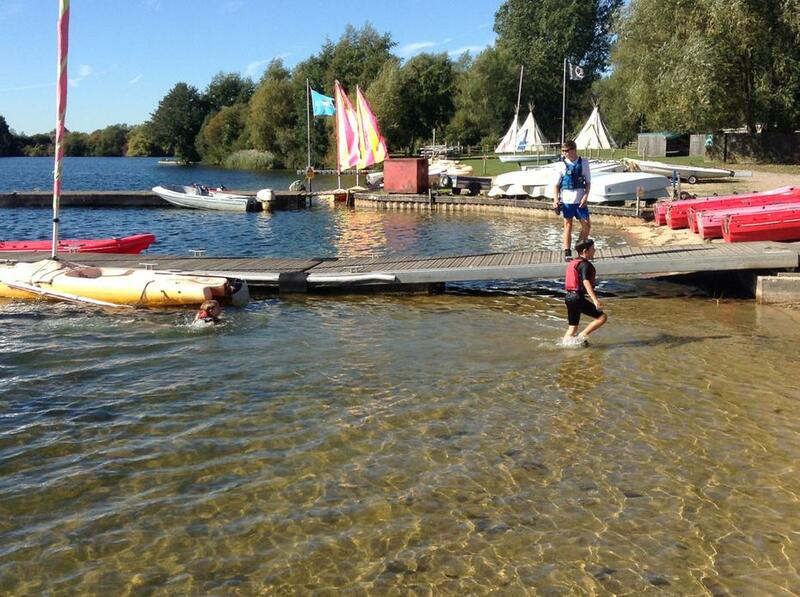 The sun shone all day long and we had a fantastic time.